Since its foundation in 1958 Adviesbureau Tielemans has become one of the largest and most leading structural consultants in this region. Based in Eindhoven, our engineers work with reputable national and international architects on innovating and eye-catching projects both in the Netherlands and abroad. Come see us at our stand and learn what our office has to offer you as a talented engineer! Working at Adviesbureau Tielemans in a design team you aim for the highest achievable combination of shape, structural effi ciency and function. This also means following the technological developments in our field so that we can directly contribute to the desired result in practice. Depending on your own skills, you will have the opportunity and support to grow into a project manager function in a short period of time. Within every project we are facing the challenge to elaborate any architectural concept to a suitable structural design. This resulted in the following prices: “Sportpaleis T-kwadraat” and “Ireen Wüst ijsbaan” (architect BO.2 association with Van Hoogmoed architecten) was chosen as BNA building in 2010. In 2009 “De Lichttoren” (AWG Architecten) won the “Dirk Roosenburg” prize. “De Vestedatoren” (architect Jo Coenen & Co) was chosen as BNA building of the year 2007. In addition, this tower, as well as “de jongerencentrum Dynamo” (architect Diederen Dirrix) was nominated for the Dutch concrete prize (Nederlandse Betonprijs). 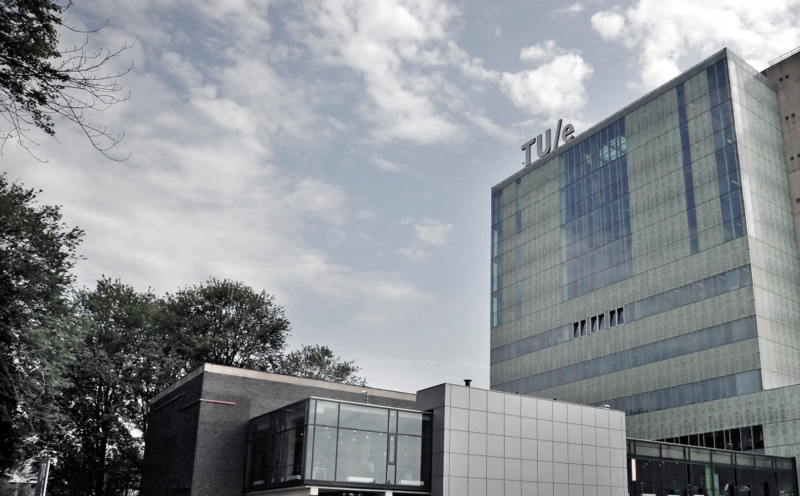 Adviesbureau Tielemans is situated just nearby Eindhoven University of Technology. Hence, knowledge and structural design are close together. This means there is a high probability that, as a student of the University, you have seen projects of which Adviesbureau Tielemans has designed the main bearing structure. For example “de Heuvelgalerie”, “Van Abbemuseum”, “het Olympisch Zwembad de Tongelreep”, “de lichtoren”, “de Piazza” and “de Kennedytoren”; that you pass daily between the Central Station and the University.